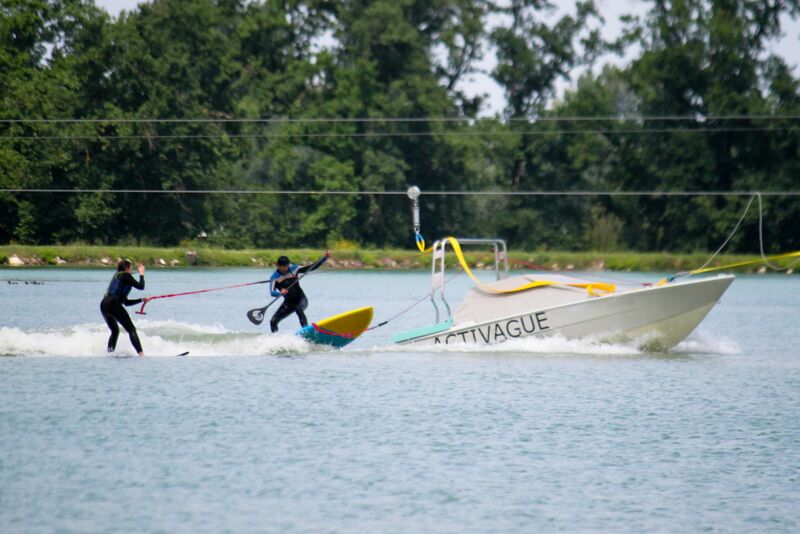 The wave generator uses facilities similar to a ski lift, to pull a floating shape to generate a wave for surfing. The system has been patented and developed since 2014. 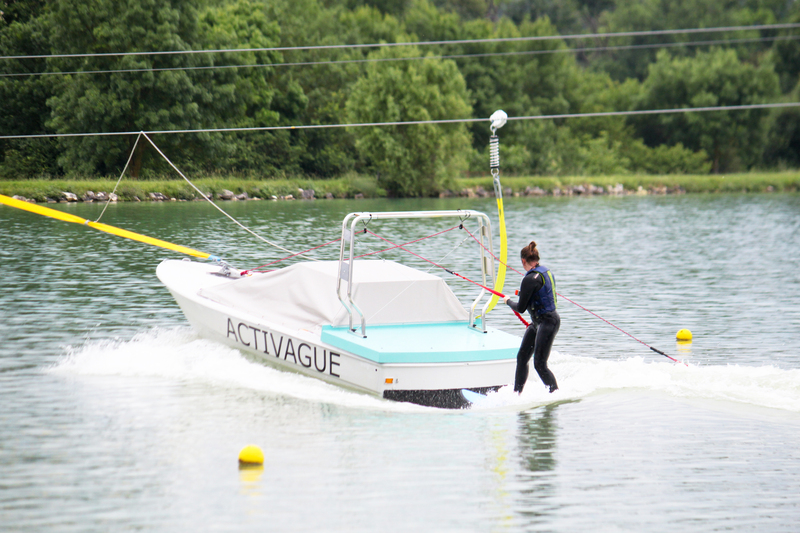 The first ACTIVAGUE system has been set in 2016 next to Toulouse (France) and has operated since July, 1st 2017. So, this wave generator is open to the public in summer. The product is very interesting to create or complete equipped lakes. 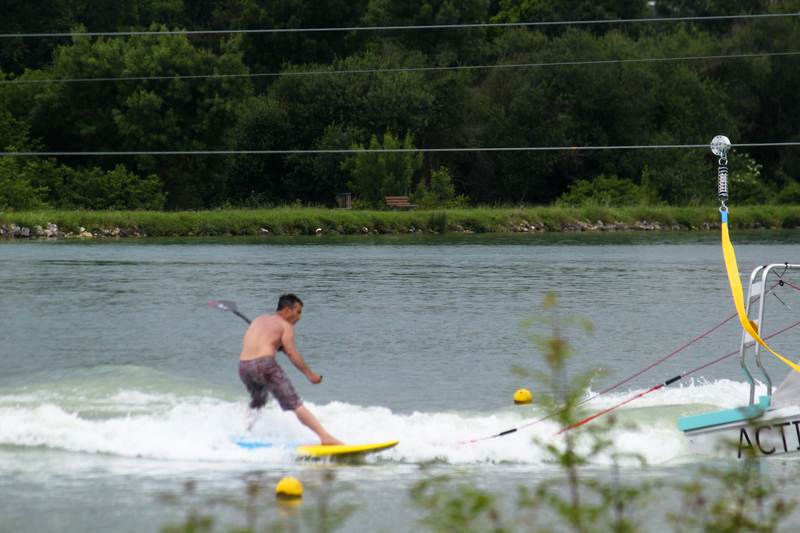 Wishing to develop surfing activities, even little lakes can become a surfpark. It doesn’t need big infrastructure to be installed on natural lakes and it only includes two pylons, implanted on the shores. The system is very safe due to small speed, around 15 km/h, and is suitable for both beginners as advanced practitioners. The consumption is very low, around 10 kW per hour and put the ACTIVAGUE wave generator as the most eco-friendly wave generator.